Lionsgate’s, “I, Frankenstein” will be converted to 3D. The Hollywood Report released the story today. Co-chairman Rob Friedman released a statement earlier today Tuesday, during an analyst call following the reporting of the studios third quarter earnings. 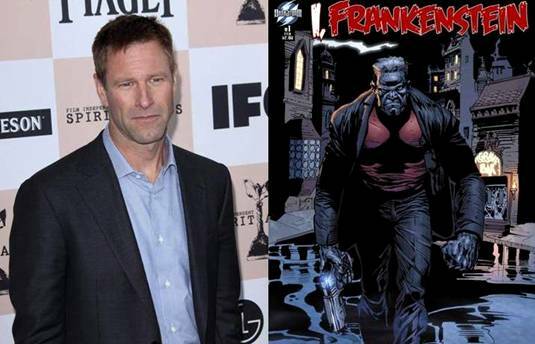 Aaron Eckhart will play Adam Frankenstein, in Lionsgate’s I, Frankenstein the pic will be written and directed by Stuart Beattie. The film is slated for a Sept. 2013 release. Legend3D for the conversion? Stay tuned more to come!